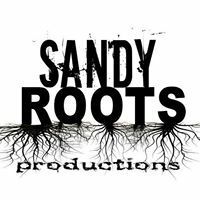 Are You A Musician That Can't Afford Medical Care? 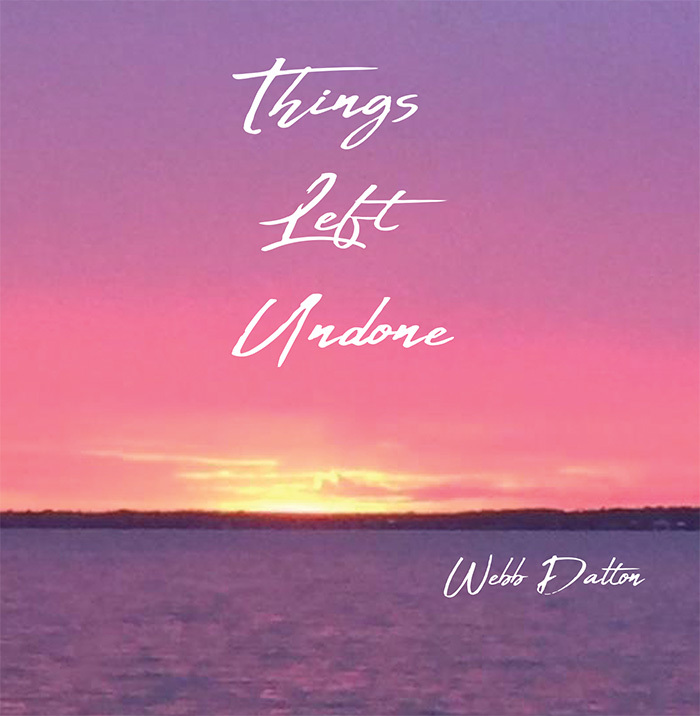 Gulf Coast Musicians Medical Fund is proud to offer “Things Left Undone” by Webb Dalton. All proceeds from the sale of this CD will benefit GCMMF. August. 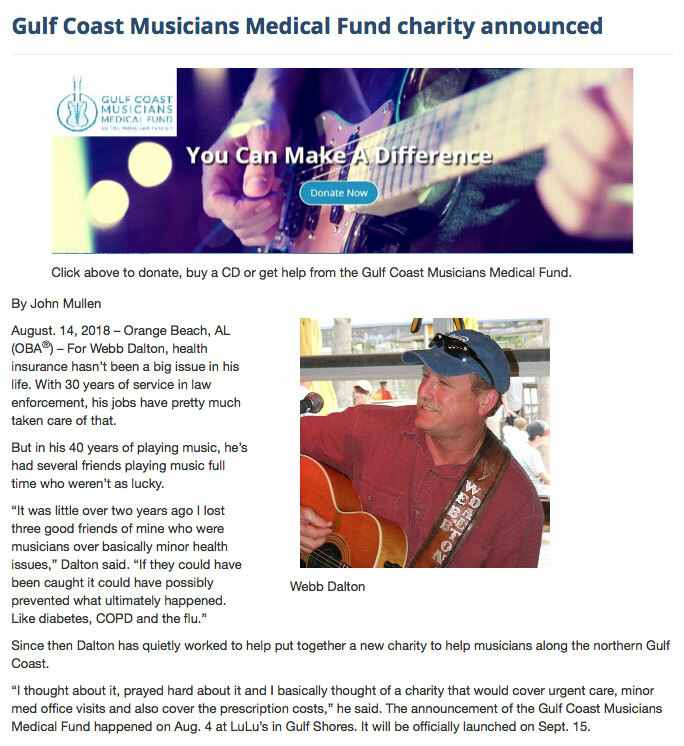 14, 2018 – Orange Beach, AL (OBA®) – For Webb Dalton, health insurance hasn’t been a big issue in his life. With 30 years of service in law enforcement, his jobs have pretty much taken care of that. But in his 40 years of playing music, he’s had several friends playing music full time who weren’t as lucky. 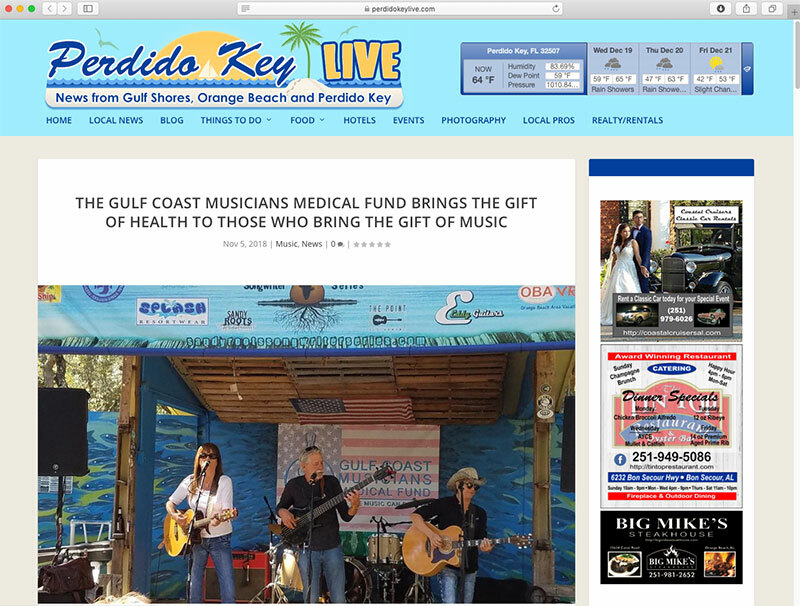 Gulf Coast Musicians Medical Fund enhances medical care provided to musicians and songwriters who provide music along the Gulf Coast in Alabama, Florida, Mississippi and Louisiana. 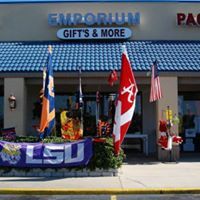 If your business would like to sponsor GCMMF, contact us today.